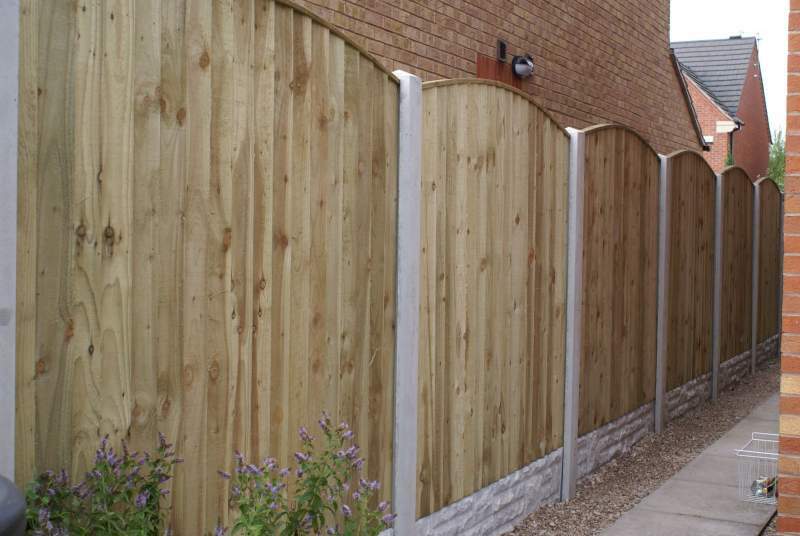 Nottingham Fencing Contractors have been established In business within the timber garden fencing and metal security fencing trade for over 26 years. This is our customer guarantee that our experience and length in business will assure you that you will be happy with the service we will provide. We are proud to be a family run business working in the Nottingham And Derby area for domestic and industrial customers some who have kindly left good testimonials on this website which you can click on to and read. 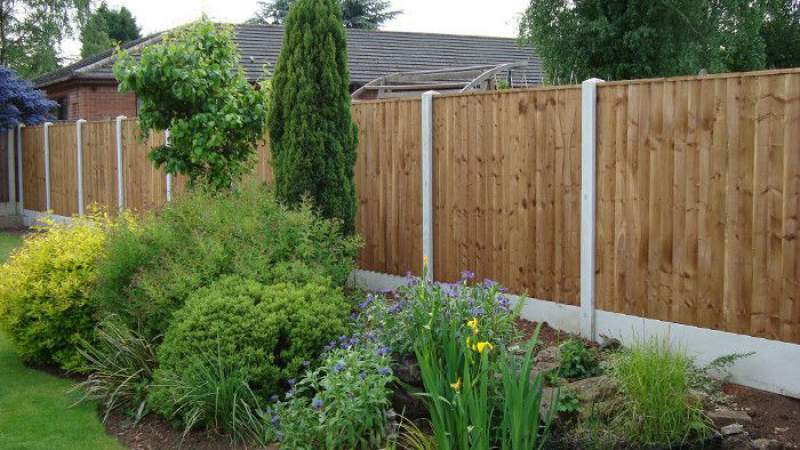 All types of timber garden fencing and metal security fencing can be supplied and installed or just supplied only at what we believe to be a good service and value for money. We are pleased to provide the customer WITH FLEXIBLE FREE OF CHARGE SITE MEETINGS through out the week and early evenings and Saturdays-Sundays where we will provide our professional advice and written detailed quotations via e-mail. 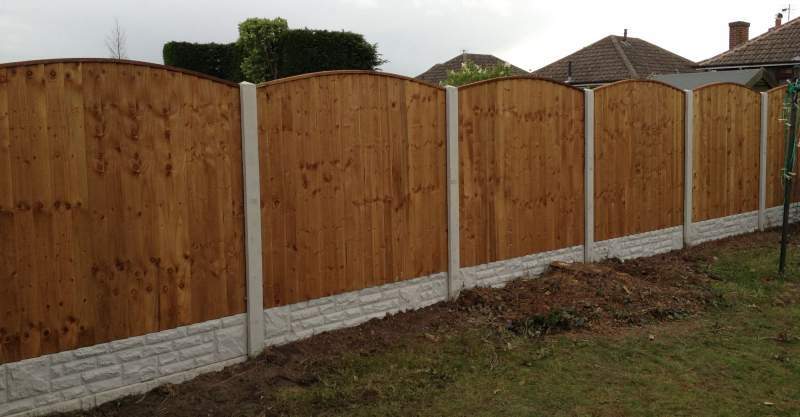 Nottingham Fencing Contractors are happy to provide quality locally manufactured timber fencing and concrete posts and gravel boards combined with quality workmanship which Im confident you will be happy with. All raw timber fencing materials used comes from sustainable forests which are of a sawn softwood grade used widely within the fencing and landscaping trades. Our security fencing and gates can come in various heights – colours and thicknesses based on your risk assessment and outline planning permission. We provide flexible FREE weekday – early evenings and weekend visits to your property to discuss all your fencing requirements. We can provide the potential customer with a detailed written fencing quotation via e-mail normally within 48 business hours. 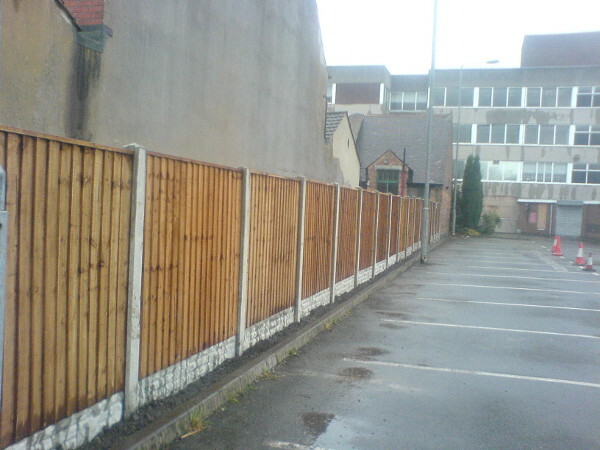 Nottingham fencing contractors recognize that our customers are our most Important asset having worked methodically over the last 26 years building a reputation for one of Nottingham's leading fencing supplier and contractor. Are You Looking For Quality Fencing Materials In 2017? Mapperley Carlton Arnold Daybrook Bestwood Hucknall Calverton Beeston Bulwell Bramcote Wollaton Clifton Gedling Colwick Cinderhill Old Basford Kimberley Eastwood Ilkeston Woodborough Woodthorpe Ravenshead Long Eaton Nuthall Sherwood Chilwell Toton Attenborough Stapleford Keyworth West Bridgeford Ruddington Burton Joyce Bulcote Radcliffe on-Trent Bingham The Park Estate Langley Mill Redhill Gunthorpe Watnall Southwell and The Surrounding Areas. 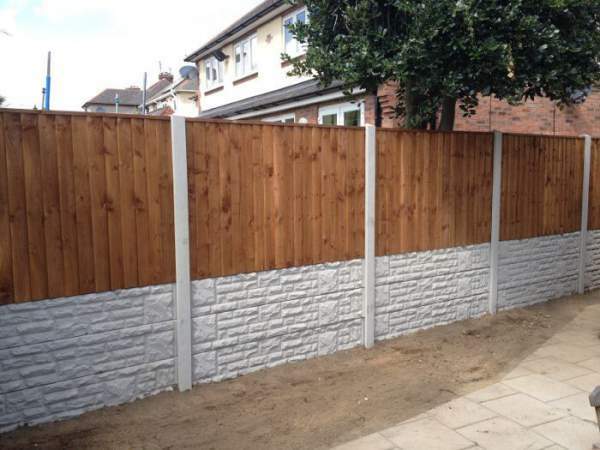 "Believe me when I write that I'm absolutely satisfied with all the hard work carried out by Nottingham Fencing Contractors. 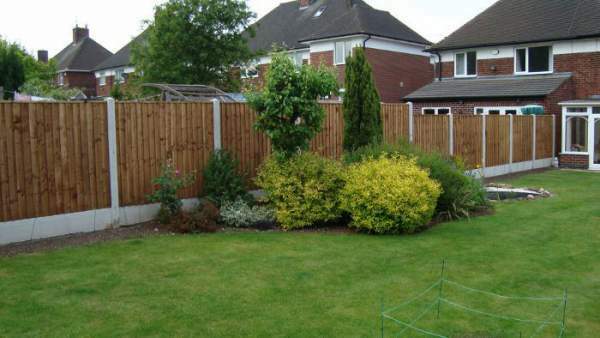 The price was very competitive and the fencing materials were fantastic. I will definately be recommending them to everybody..."
These Guys Are The Real Nottingham Fencing Contractors..
"Very satisfied with the workmanship, fencing materials supplied and the price. All the storm damaged old fencing and posts were disposed of and no mess was left behind. Give this fencing business a call, they will not let you down..."
"Timber fencing panels and concrete posts were installed at my property without any problems. 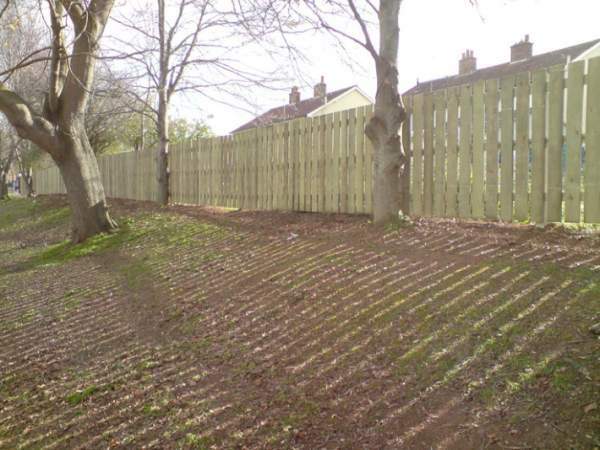 I will recommend this fencing business..."
"I would recommend this fencing business. The timber fencing and gate which was provided and installed looks excellent. The entire old storm damaged fencing and gate was disposed of without any mess...."
"I contacted this fencing business which was recommended by a close friend. 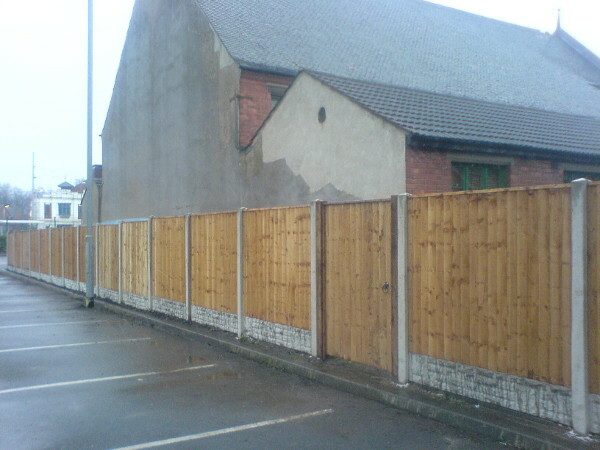 The workmanship along with the fencing materials and price was excellent. All the old fencing and the gate was disposed of... I will also be recommending this business in the future..."
"The workmanship and price from Nottingham Fencing Contractors was to my full satisfaction. All the old storm damaged fencing was taken away with no mess left behind. I would recommend this fencing business...."
"Very happy with the fencing and posts installed by Nottingham Fencing Contractors. I will be recommending this fencing business to friends and family..."
"I received a very prompt qoutation which was within my budget. The fencing and gate which was installed was excellent and they also repaired other parts of my fencing to my full satisfaction. 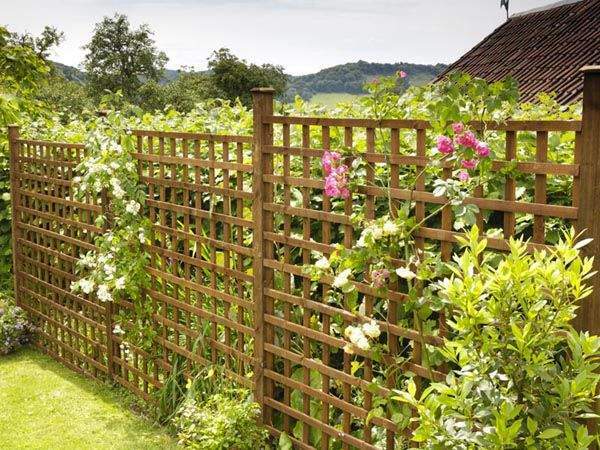 I will gladly recommend the service of Nottingham Fencing Contractors to everybody...."
Looking For Garden Timber Fencing Or Metal Security Fencing? 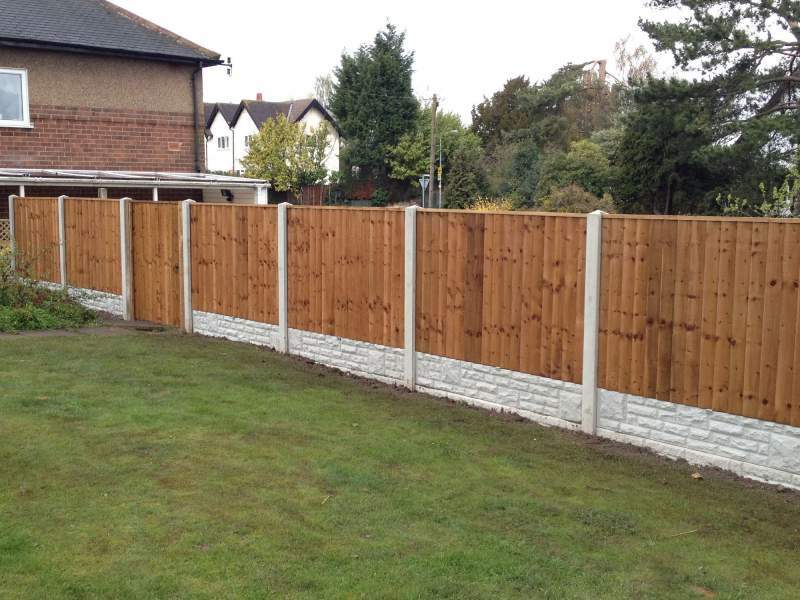 Nottingham Fencing Contractors Have Been Supplying And Fitting Fencing For Over 26 Years In Nottingham And Derby.